Are there horrors even greater than Dracula? Judge for yourself as the Lord of Darkness battles mad science and madder magic! His wars with both Quincy Harker and Doctor Sun continue, but how can either Dracula or Sun rule the world if the demon Y'Garon destroys it? 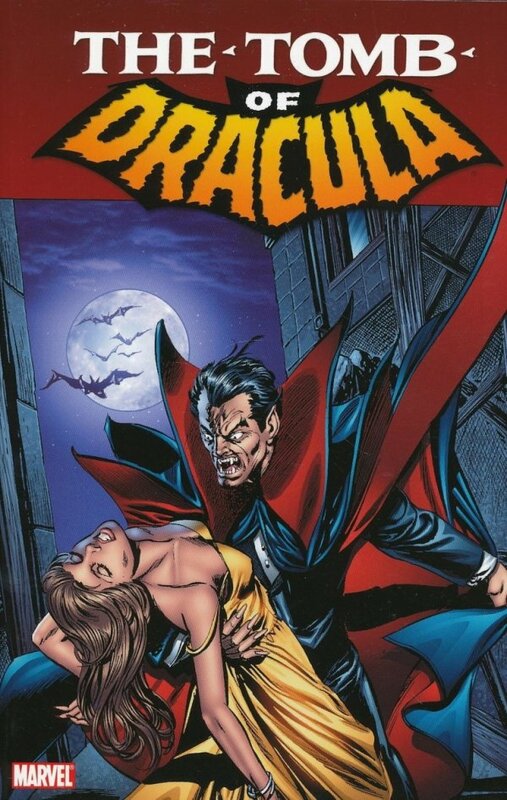 Plus: more flashbacks from across Dracula's life and death, including his first meeting with Blade's Vampire Hunters! Also featuring the first appearance of Hannibal King, vampire detective!